This pack features three fold-out compartments with zippered closures, plus one open pocket. 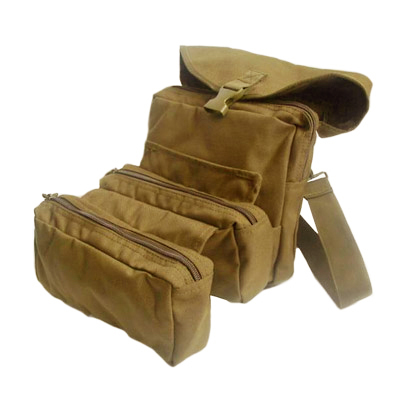 It has an adjustable and removable shoulder strap, as well as a web carrying handle. 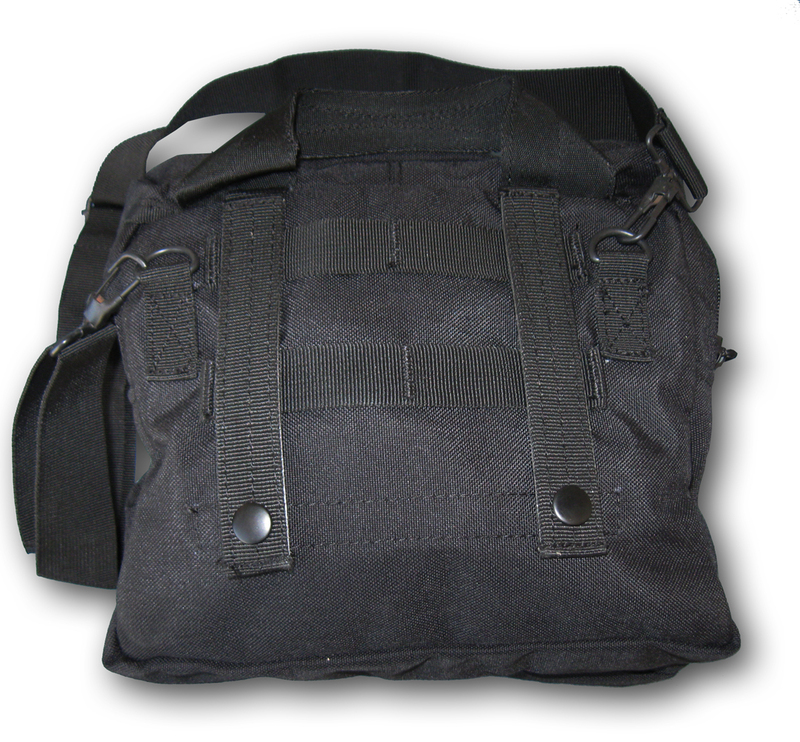 Its modular attachment straps enable connection to other MOLLE compatible packs and bags. Nice bag for the price and great customer service.